Paul McCartney has announced he’s to reissue his extensive post-Beatles catalogue through the independent label, Concord Music. It means that the struggling EMI Group, his former label, misses out on a potentially huge revenue spinner, though they still remain in control of the lucrative Beatles material. Concord, which started life in 1973 primarily as a jazz label, has previously released McCartney material. In 2007 it was the album Memory Almost Full, and last year it was the CD and DVD standard and deluxe editions of the live performance release Good Evening New York City. Both albums were distributed under the Hear Music brand, a partnership between coffee chain Starbucks and Concord. A fact I wasn’t aware of until I started to research the announcement is that there’s now a strong Australian connection to Concord, and hence a direct connection to Paul McCartney. In 2008 the label merged with Australia’s Village Roadshow Pictures Group. Veteran TV producer and writer, Norman Lear (co-owner of Concord from 1999), is still chairman of the label following the merger. So, McCartney has turned over his substantial catalogue of about two dozen albums to Concord. The deal includes all his releases from 1970 to 2006. 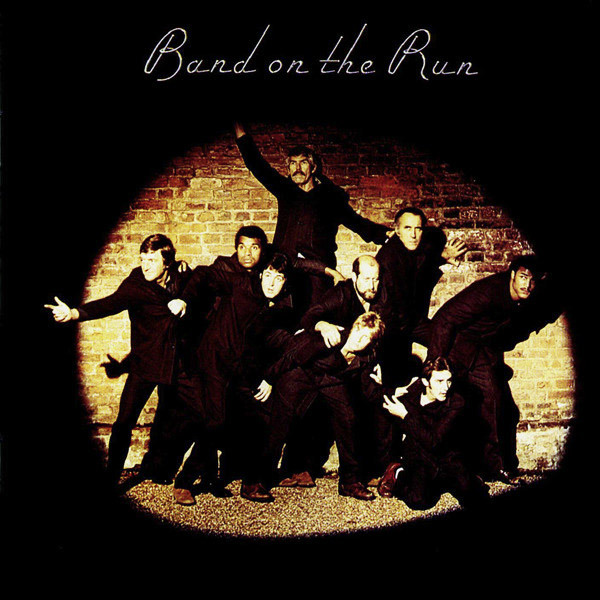 Concord has announced that the first reissue they’ll produce is 1973’s Band on the Run. The CD is scheduled for an August 2010 release and will be remastered, featuring enhanced packaging and rare bonus tracks. “I’m always looking for new ways and opportunities to get my music to people and Concord share this passion,” McCartney said of the new deal. The Los Angeles Times has a really interesting article about the journey of the Concord label to this point, and how they’ve expanded their stable of artists significantly, including the acquisition of the legendary folk and roots label Rounder Records, and deals with artists as diverse as Macy Gray, John Fogerty, Joni Mitchell, Loudon Wainwright III, Eric Bibb, Stanley Clarke, Carole King and James Taylor. The company has some well-known record labels in it’s stable, including Milestone Records, Fantasy Records, Pablo, Prestige, Stax and Telarc. UPDATE: New Release Date Announced. This entry was posted in Beatles Collecting, Beatles Related, Paul McCartney, Uncategorized and tagged Band on the Run, Beatles, Beatles Collecting, Beatles Related, Concord Records, Good Evening New York City, Memory Almost Full, Paul McCartney, The Fireman by beatlesblogger. Bookmark the permalink. Hi, if it is in good condition then that is probably a fair price. It is not particularly rare. Cheers.